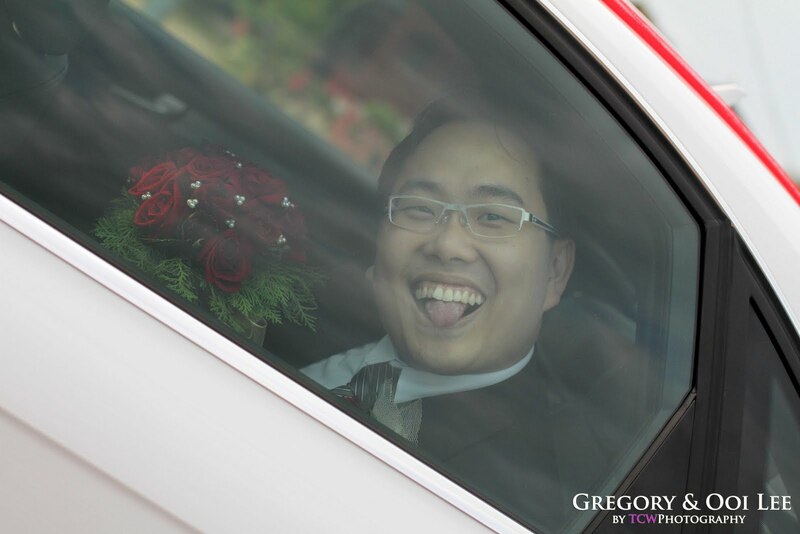 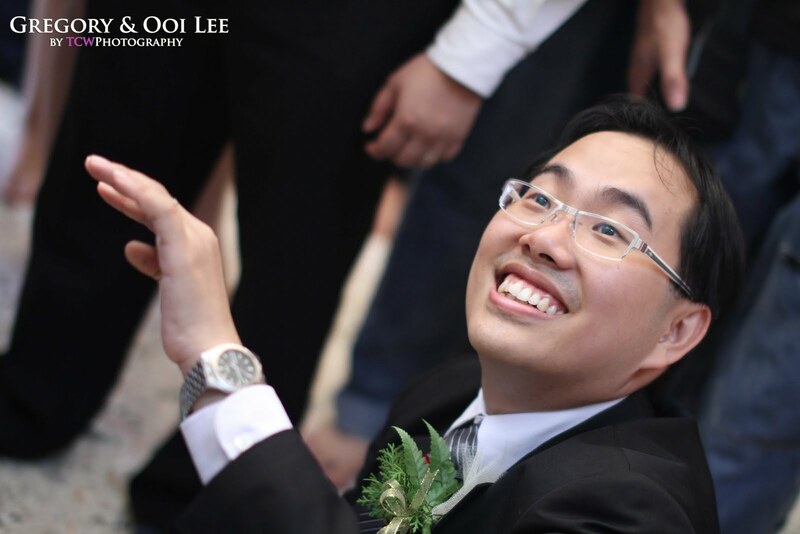 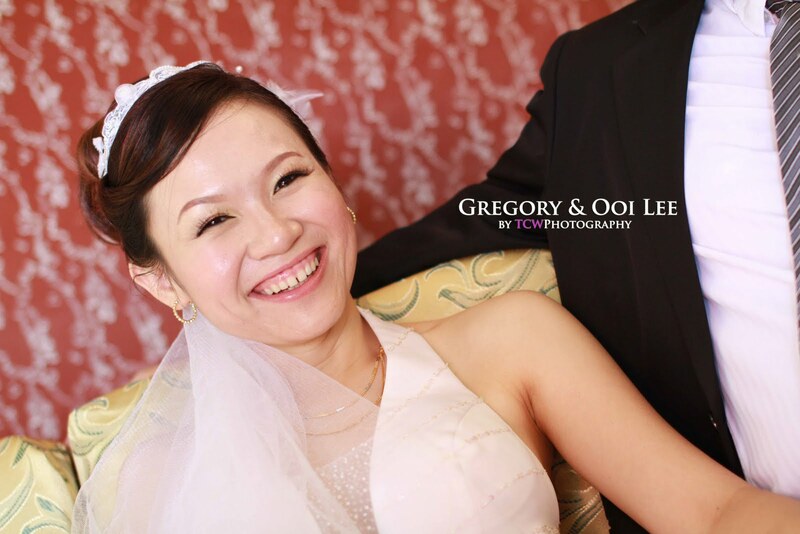 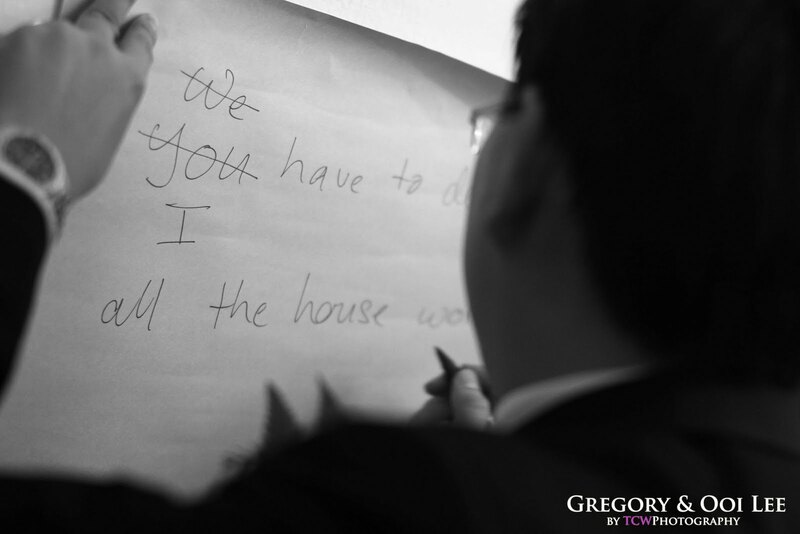 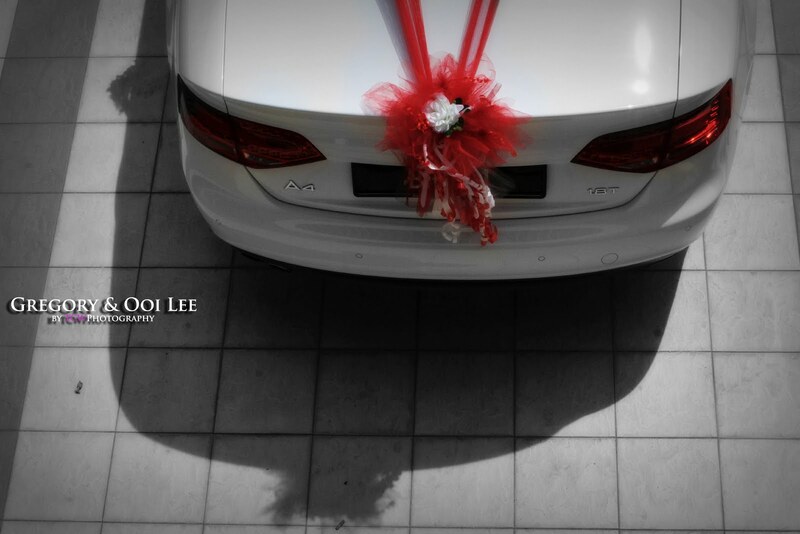 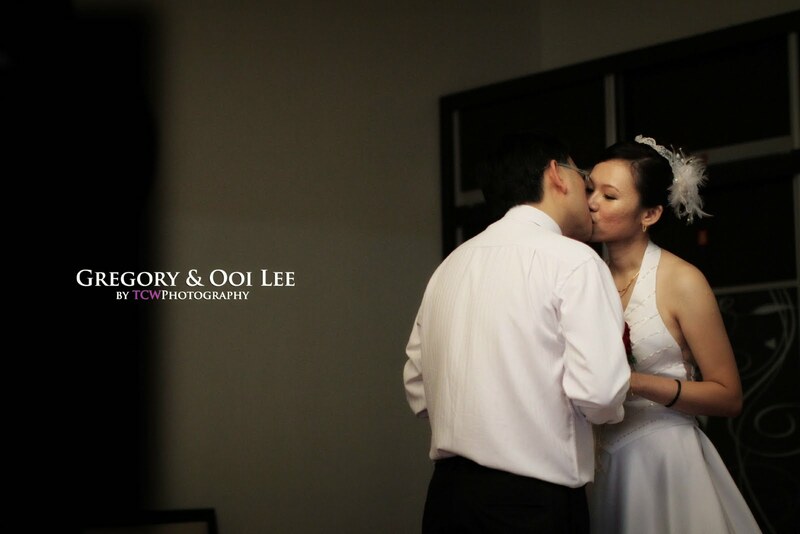 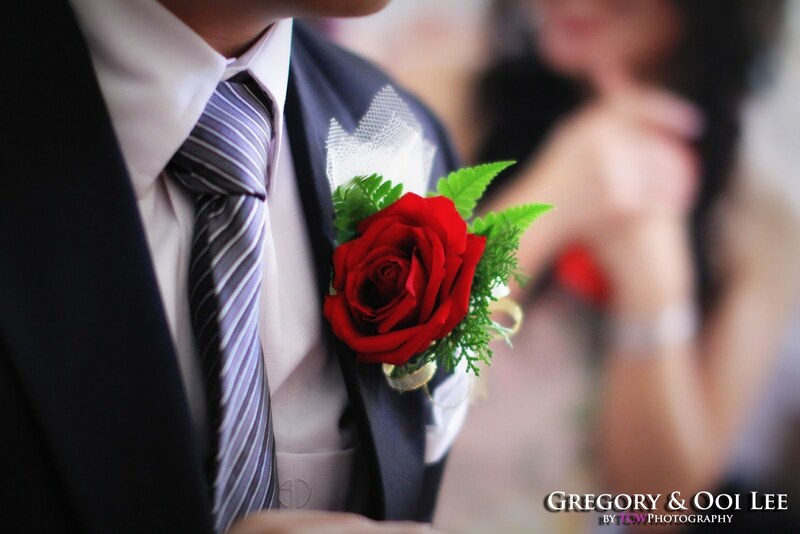 What a wonderful day for Greg and Oi Lee. 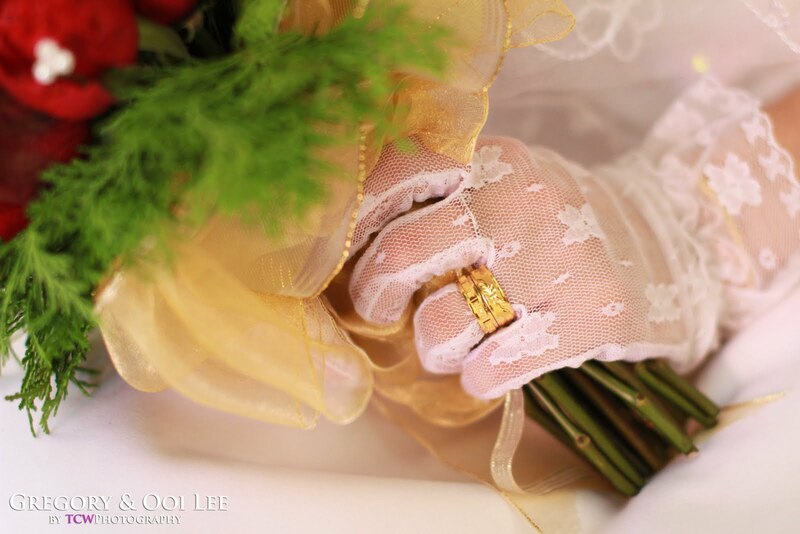 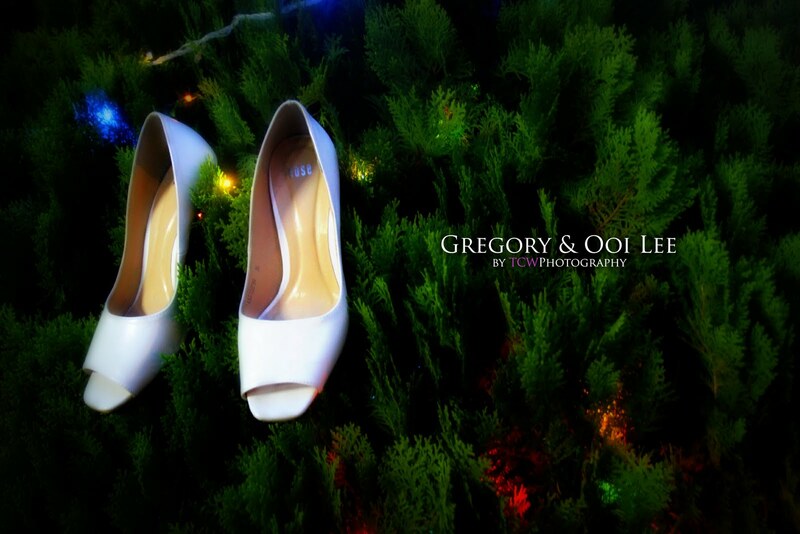 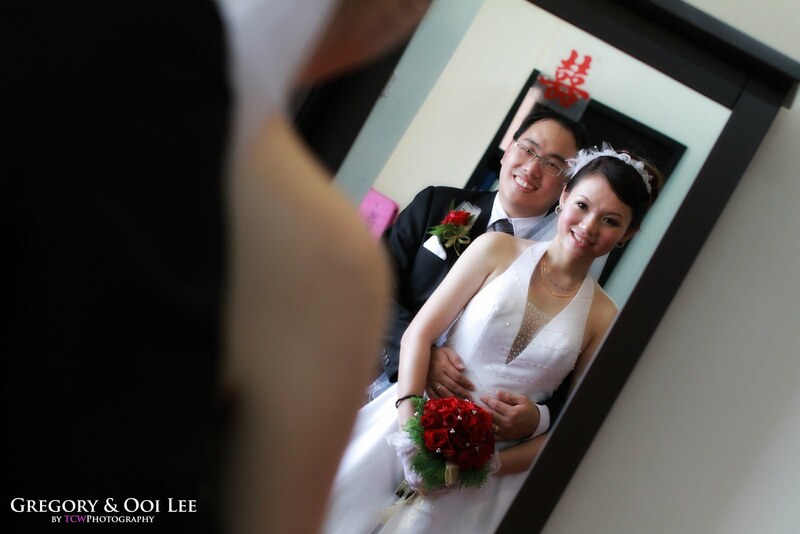 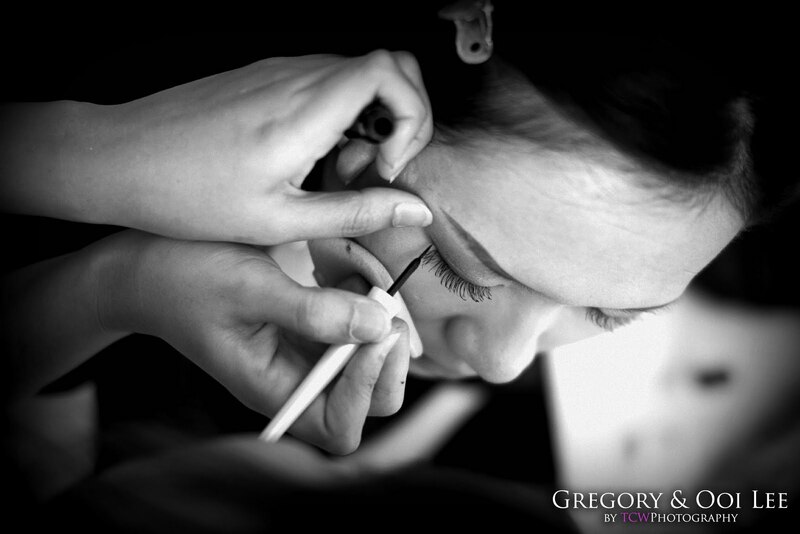 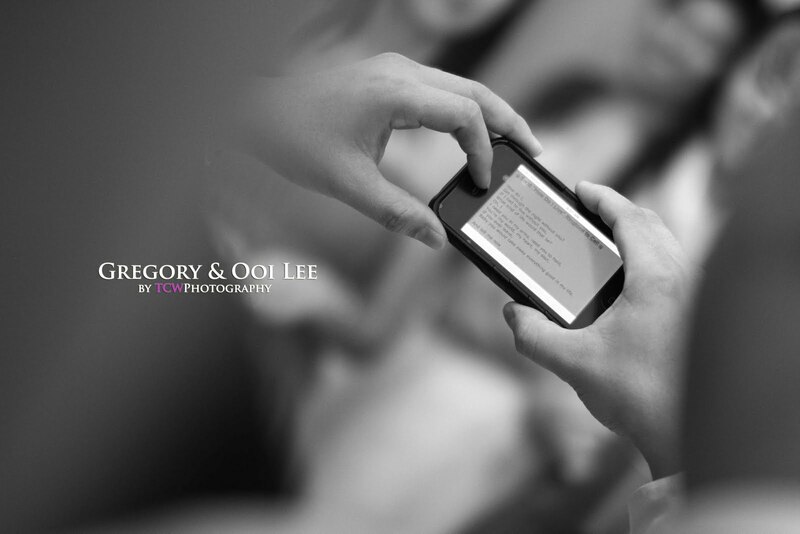 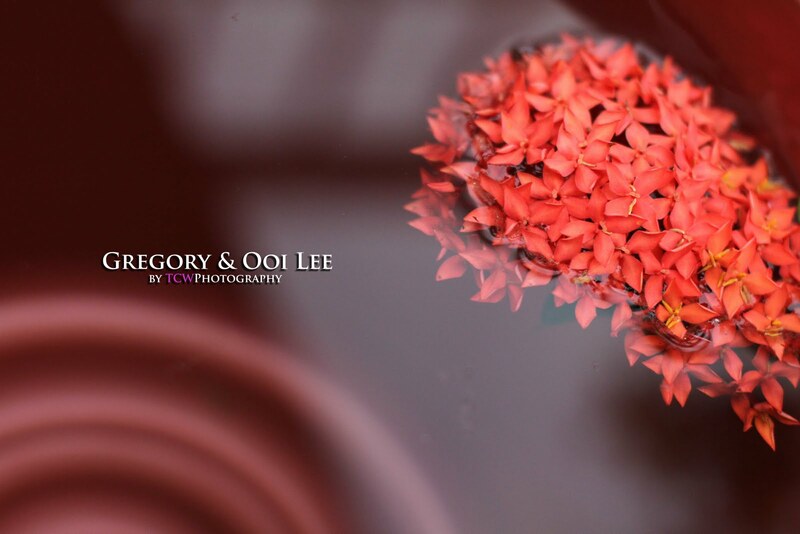 Greg and Oi Lee is my 1st client who ask for ROM service and very happy can be their actual wedding day photographer today. 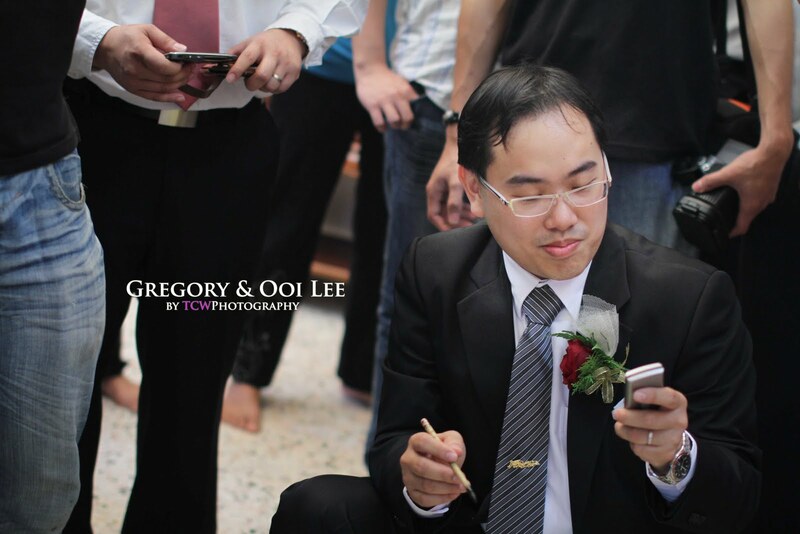 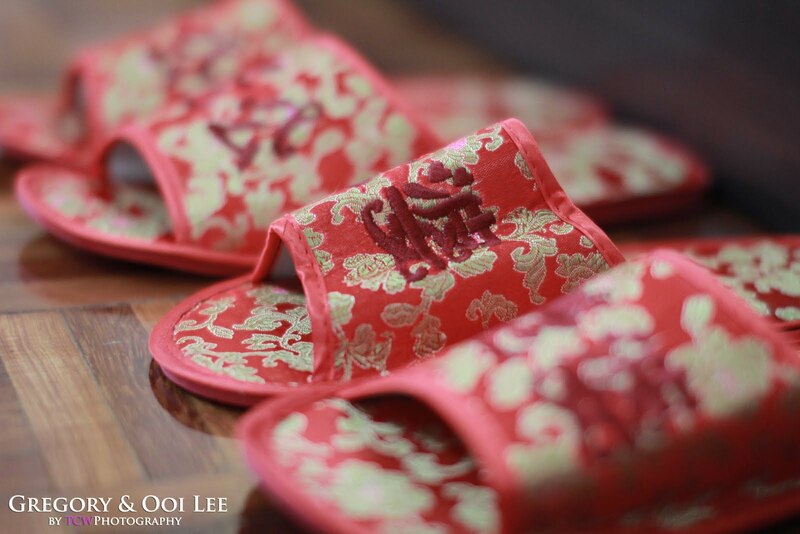 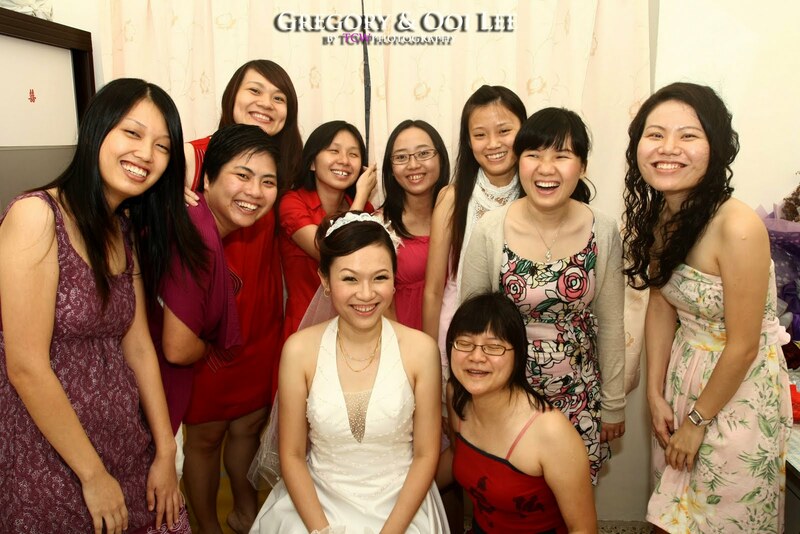 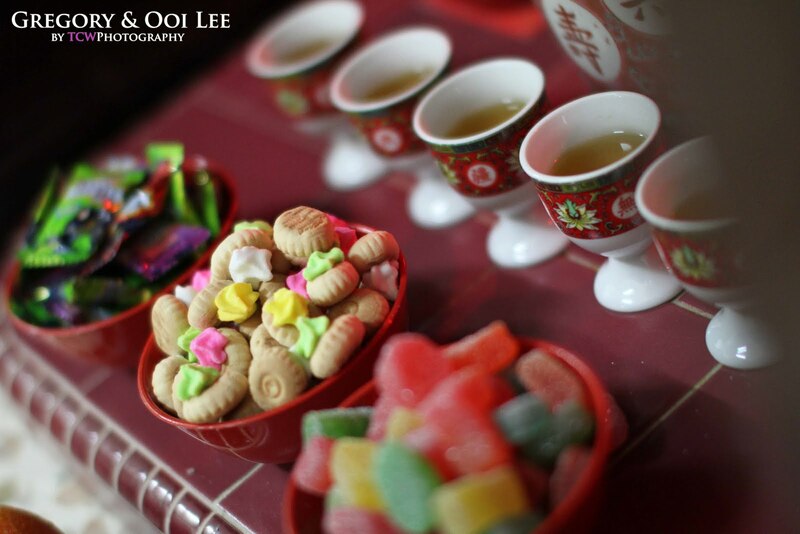 Best wisher to Greg and Ooi Lee! 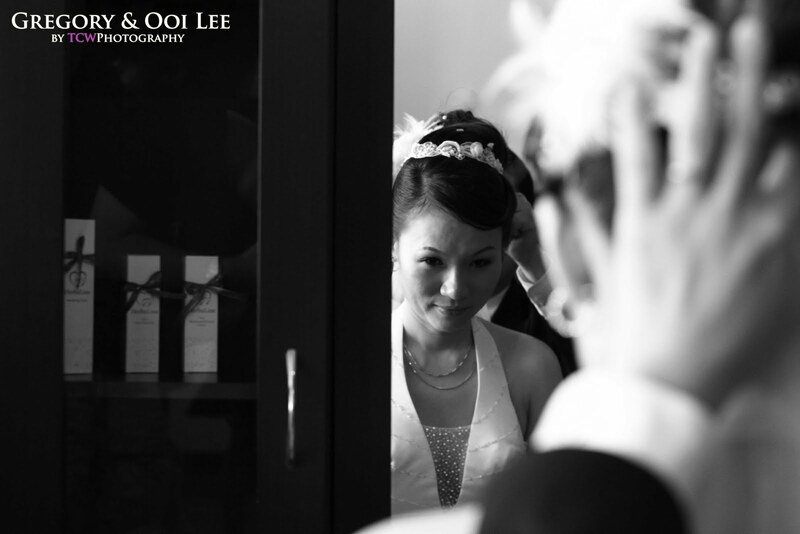 Some of my favorite photos share with you all.